Field in south China's guangdong province factory professional Cool Keychains For Men, titanium metals like steel, the appearance have burnish, strength, hardness density of small, high melting point, corrosion resistance is very strong, and durable, titanium was stronger than the spring of memory metal, the profile curve fit fingers, can satisfy the demands of you feel, a free laser engraving, you need to do to effect picture can contact customer service, customize your carry-on advertising gift, a can let the customer carry gifts, key chain and advertising function, dual function, advertising area is large, the effect is obvious, laser laser don't rub off, we come up with strict product details, return customers, the quality of the decade, consistent quality. High - grade zinc alloy, exquisite craft, high - grade and beautiful. 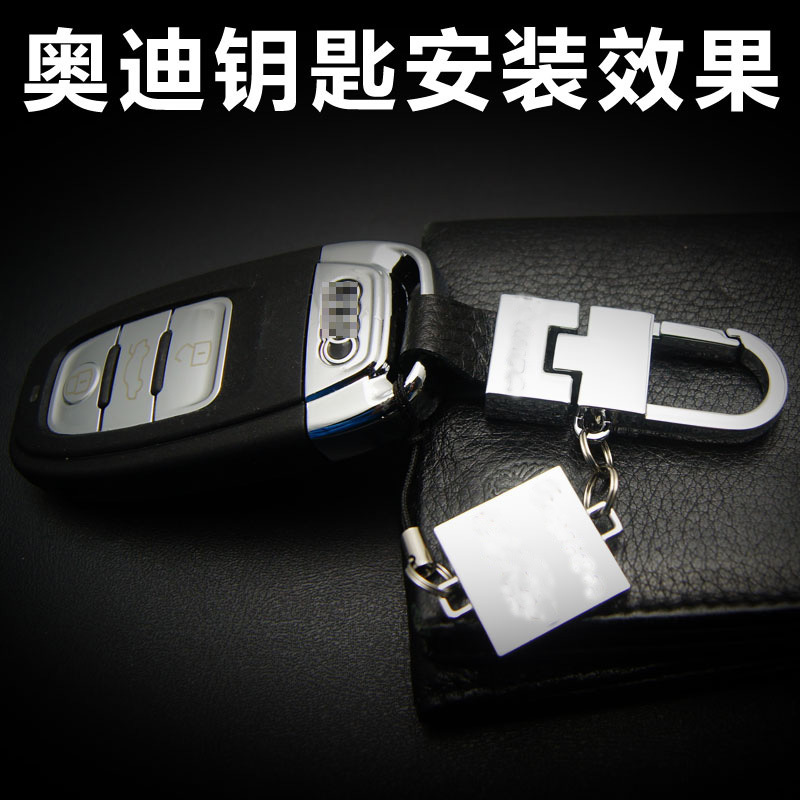 Looking for ideal Car Key Chain Online Manufacturer & supplier ? We have a wide selection at great prices to help you get creative. 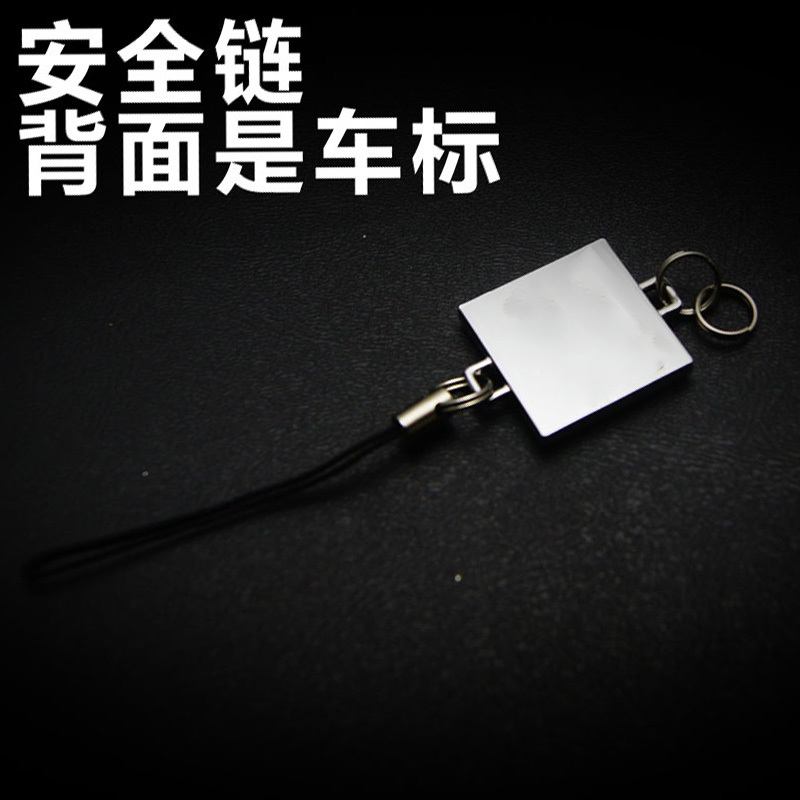 All the Best Mens Keychain are quality guaranteed. 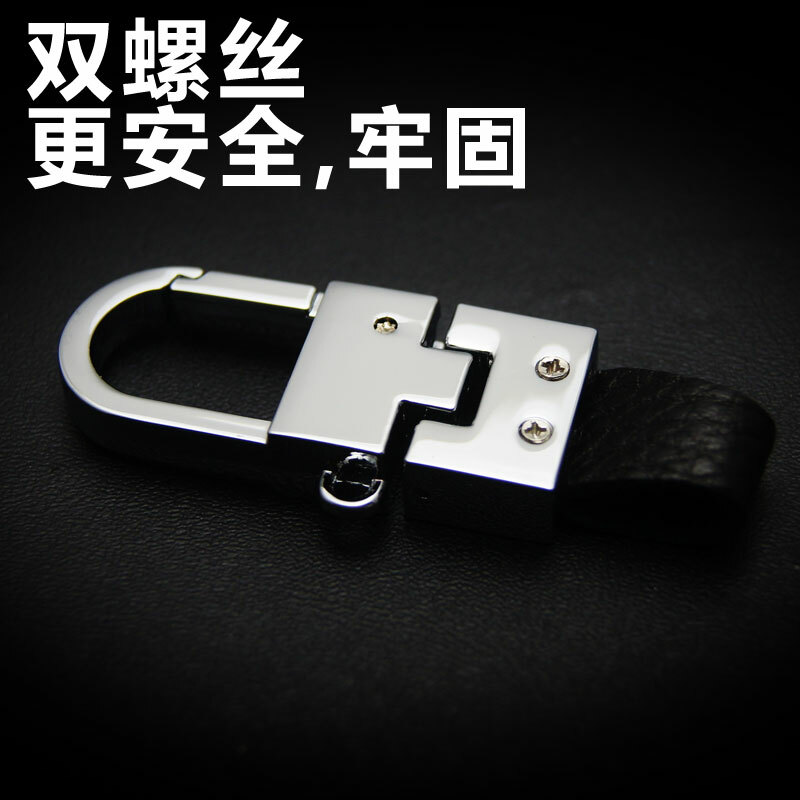 We are China Origin Factory of Cool Keychain Accessories. If you have any question, please feel free to contact us.